Finding a business or service in the Langebaan area. 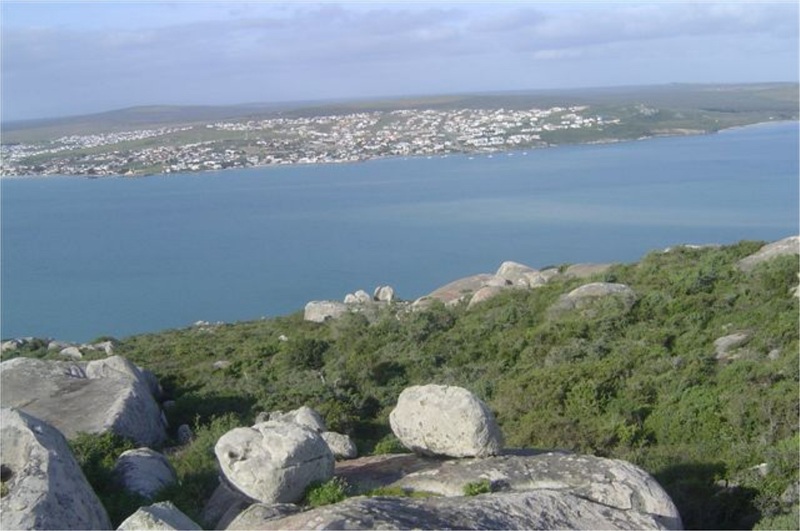 Appropriately referred to as the ‘Jewel of the West Coast , the picturesque town of Langebaan hugs the shores of the Langebaan Lagoon. Use the search facility to quickly get the business you are looking for. 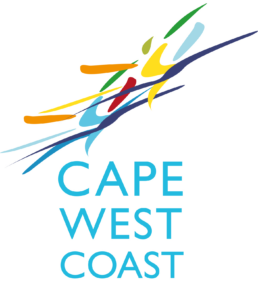 Alternatively download the Cape West Coast App and have all the business information in the palm of your hand.